Nightmare Before Christmas. Phantom of the Opera. 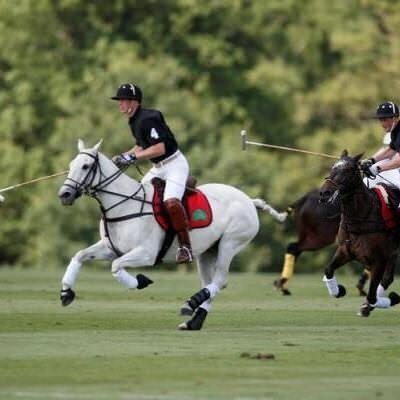 Being with friends, playing polo, photography as such. Kind, Loving and not to be cheated on. Going on a walk at night under the stars and enjoying the moonlight together..